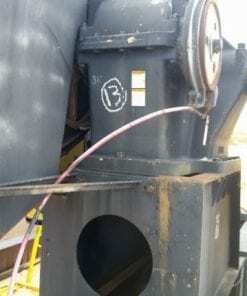 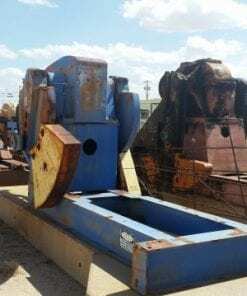 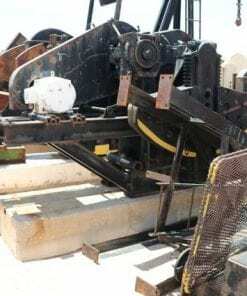 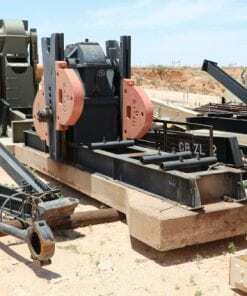 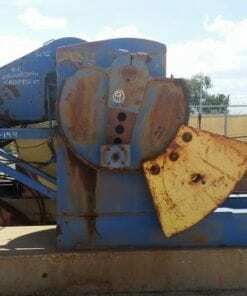 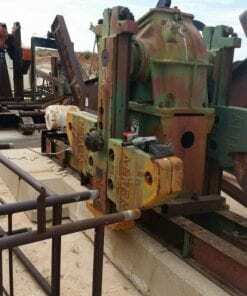 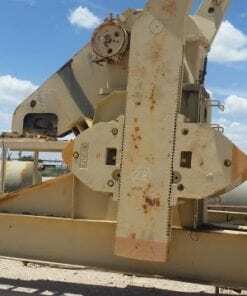 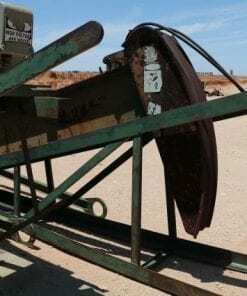 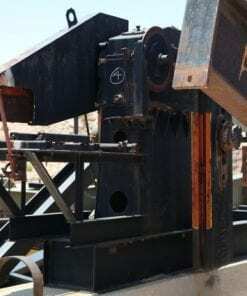 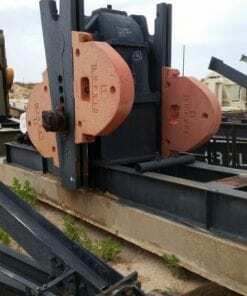 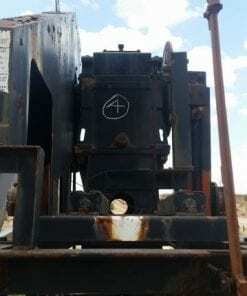 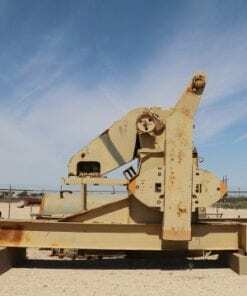 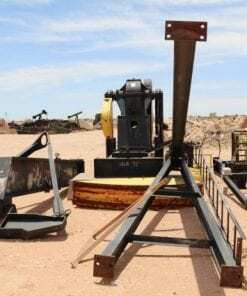 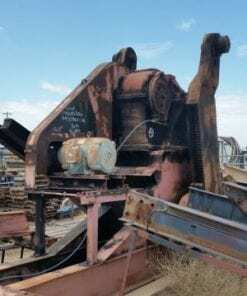 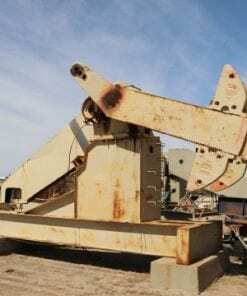 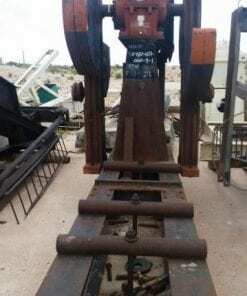 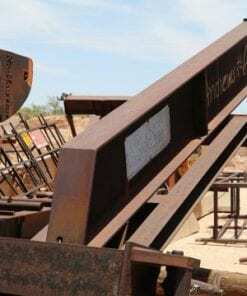 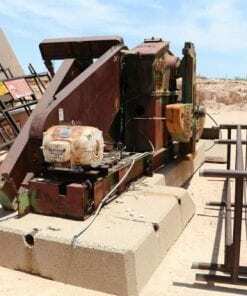 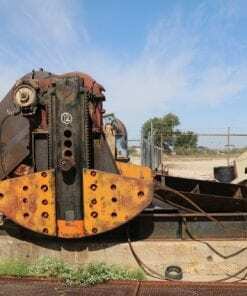 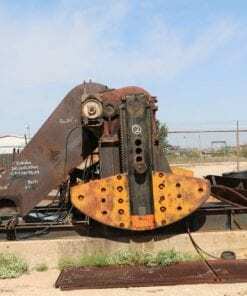 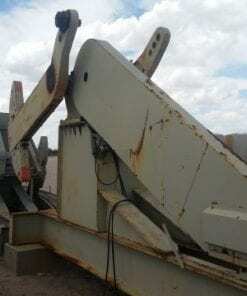 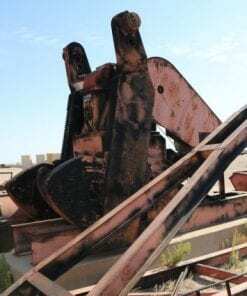 Pump Jacks & Pumping Units – New, Used & Surplus Pumping Units / Pumpjacks. 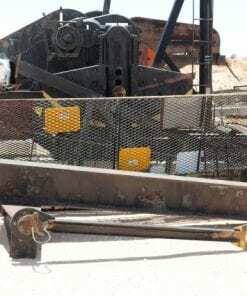 We offer oilfield production equipment for sale including Pump Jacks and Pumping Units. 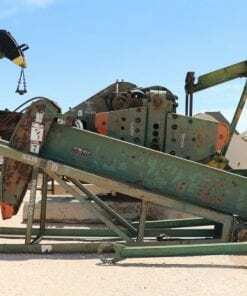 We understand that it takes a lot of hard work to run your business and that’s why we are here to help you outsource oilfield products.